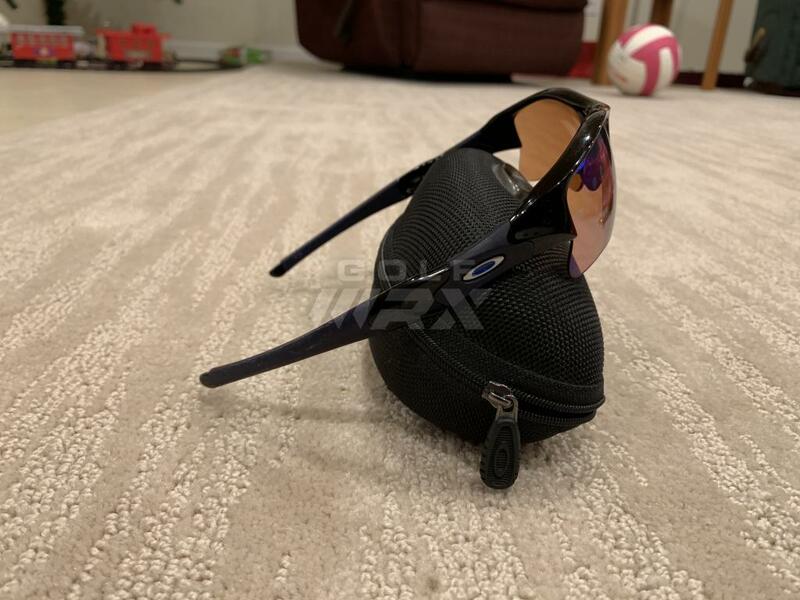 Discussion FS: Custom Oakley Flak Jacket XLJ with G30 golf lenses and spare orange lenses. 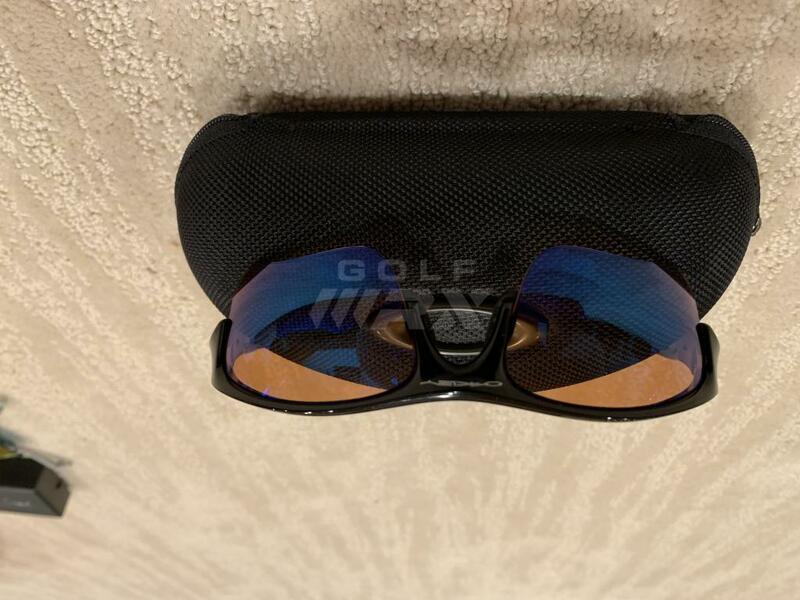 FS: Custom Oakley Flak Jacket XLJ with G30 golf lenses and spare orange lenses. 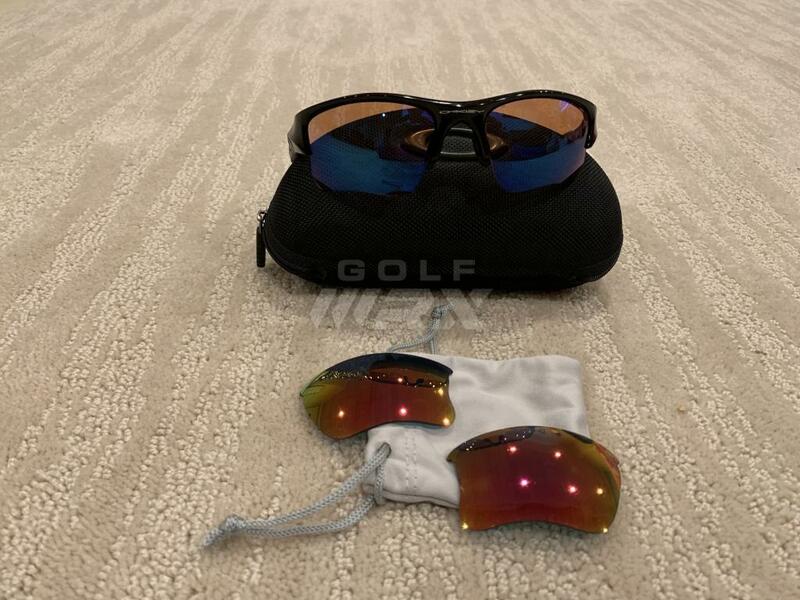 For sale is a pair of Custom Oakley Flak Jacket XLJ with G30 golf lenses and spare orange lenses. 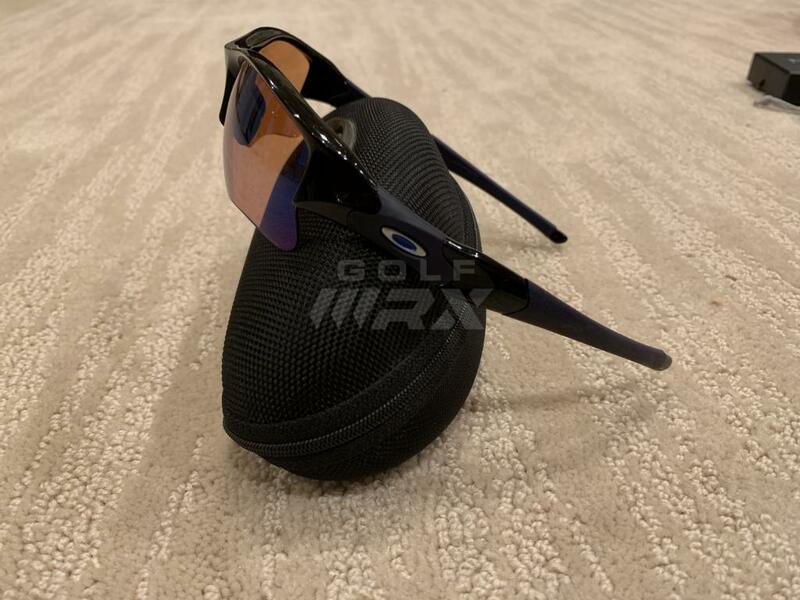 Ear socks and Oakley "O" are blue. Glasses are in excellent condition.